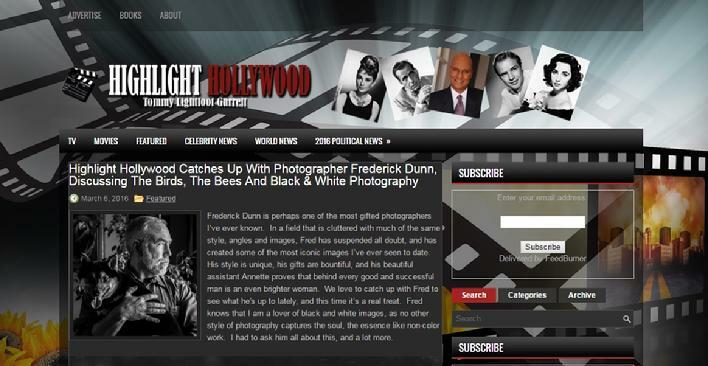 Frederick Dunn is a professional photographer and videographer with a very diverse artistic background. He has a dry sense of humor and enjoys walking, talking, and taking portraits while getting to know his "people" better. Expect Fred to keep you engaged and often laughing, as he directs you from one pose and location to the next. Frederick has photographed over 300 weddings and is very comfortable engaging with and directing your wedding party and family members while doing all he can to keep them from being bored. He LOVES animals and will happily spend the amount of time necessary to get those unique images of your horse, cat, dog, or any pet you keep. He has lots of tricks up his sleeve to get that interested "look" from your pet. Frederick has worked with everything from honey bees and wasps, to reptiles and bats. From zoological parks to natural habitats. Frederick has a background in fine art, his oil paintings are on permanent public display in places like the Pentagon, Great Lakes Naval Training Center, Charleston, S.C., and countless private collections by such distinguished individuals as Vice Admiral Patricia Tracey. His photographic portraits often have a painterly composition and artistic light theme. Frederick is patient, good humored, and dedicated to getting it right for his clients. 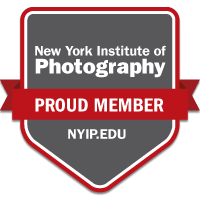 He has certificates in professional photography, art, and cinemetography. Frederick is commercially licensed by the FAA for aerial photography and video sequences using UAS, his drones are always ready to fly! He is happy to work in all weather conditions and will go where you need him to be.